Video, writing, public talks, and social media campaigns are some of the tools used to create awareness, engagement and buy-in for products and causes. Braving my first live TV interview in Nepali. 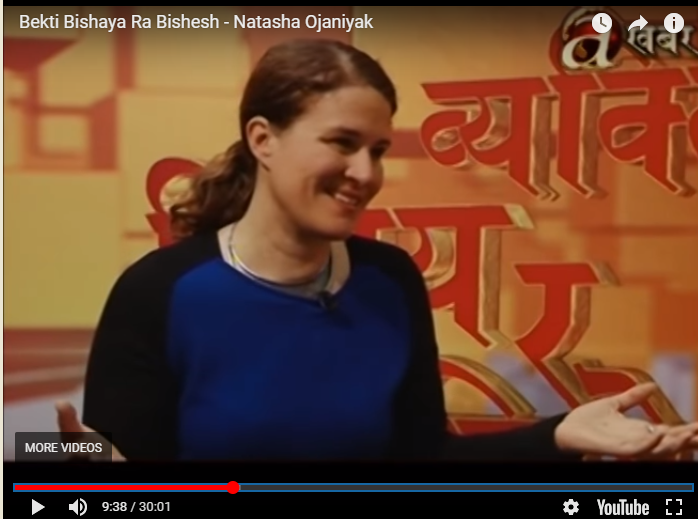 I appeared on a Nepali news morning show to talk about my history with Nepal, our rebuilding program, and the general state of development in Nepal. It was challenging to give an interview all in Nepali and the reporter tried his best to get me to go off script and make a controversial statement, but I kept the organization and team objectives in mind by giving insightful but diplomatic answers. An informational article to help volunteers heading to a disaster zone, based on the experiences of the Sangsangai team after the earthquake, and flood relief efforts in 2017. Video proved to be the most powerful tool in telling the story of the village of Rainaskot, giving a window into the lives of people in Nepal post-earthquake. The following videos were shot by Natasha, Bibek and Kiran of Sangsangai, edited entirely by Natasha. In 2015, as Thanksgiving approached, we wanted to share a message of gratitude with the donors. As directors of the project, we had been able to experience the expression of gratitude in person, and wanted to convey that feeling to the people (our donors) who made it all possible. In those early days, we went by the name Fund for Lamjung. 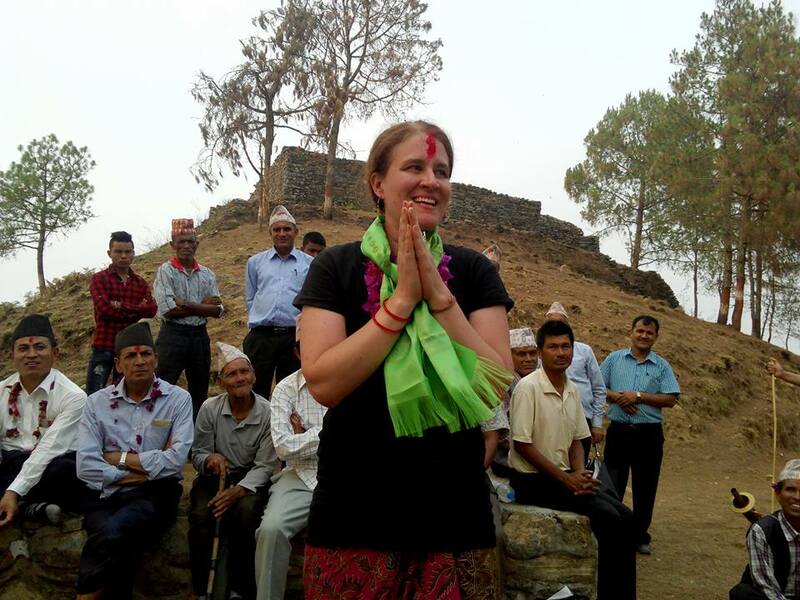 Whether it is in a village in Nepal or at the Fulbright Conference in Washington DC, my talks are always tailored and aimed at communicating a message that will benefit and connect to the audience.